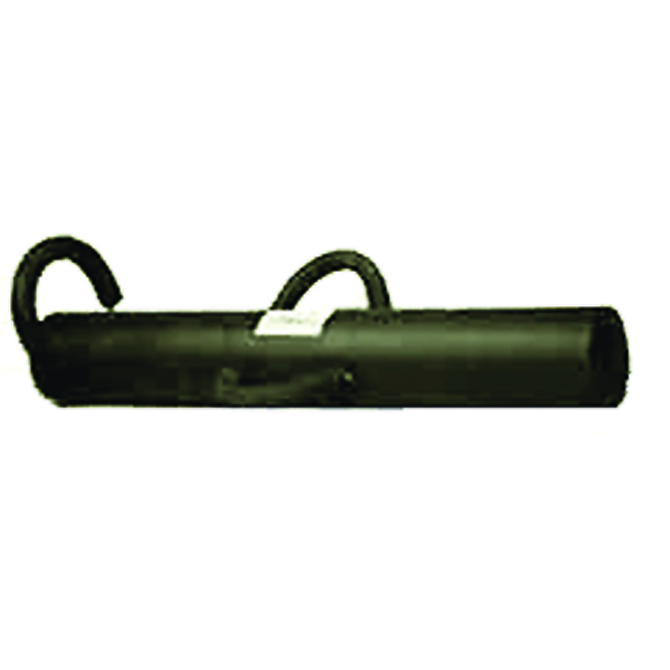 Two Man Battering Ram with 2 forward handles and 1 rear. 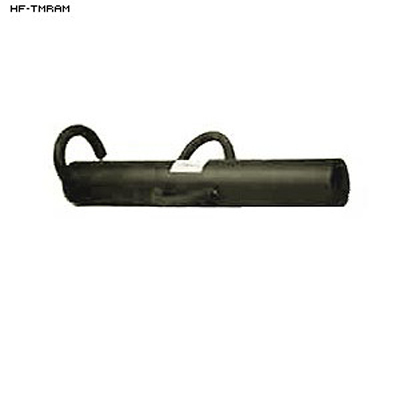 The highest impact Two Man Battering Ram on the market with 40,000 lbs. of striking force. 40lbs of Ram compacted into a length of 30 inches.